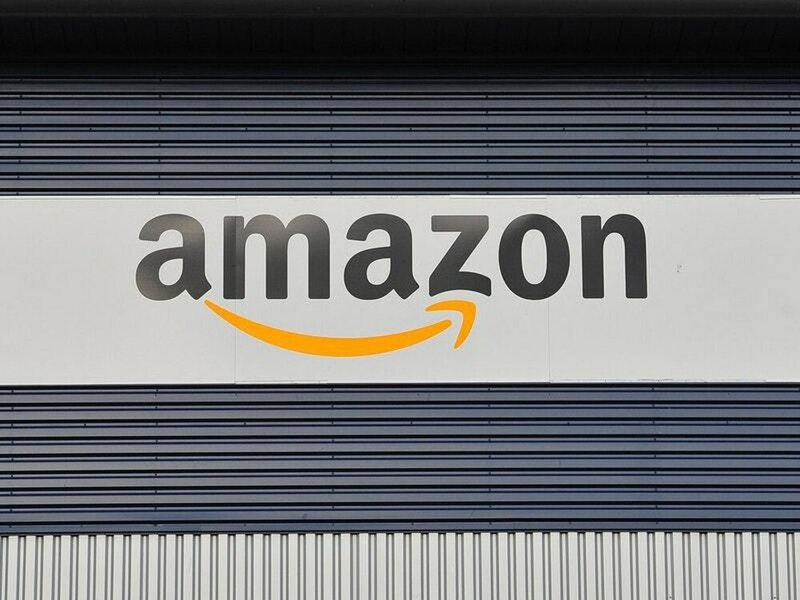 Although the full terms of the deal haven’t been disclosed, the move is a significant surge by the online retailing giant into the ever-expanding autonomous segment. It forms part of $530 million (circa £408m) of funding secured from a group of backers including Amazon and companies such as fund management giant T Rowe Price. The funding values start-up Aurora at more than $2.5bn (circa £1.9bn), according to the Financial Times. Aurora says it will now be able to increase its team of 200 employees while continuing to develop the software and hardware used by cars from Volkswagen, Hyundai and Byton. The big-league backing follows other ventures by Amazon into the segment. It hosts an autonomous racing league for 1/18th-scale race cars and teamed up with Toyota on the e-Palette concept – an electric, self-driving vehicle built on a scaleable platform that would allow it to be adapted for a multitude of uses.